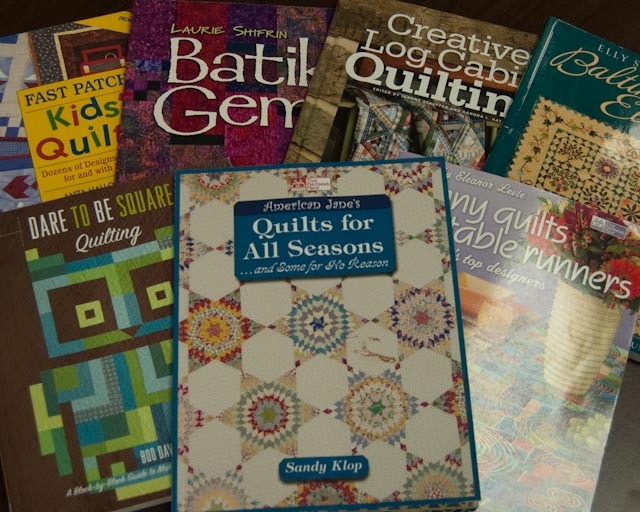 One of the many benefits of membership in the Appleseed Quilters Guild is the use of our library, which contains more than 100 quilting-related books. You are encouraged to take advantage of this members only offering. 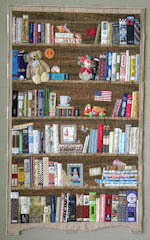 We have everything from basic to advanced and specialty quilting books, as well as crafting and Christmas books. The checkout policy is based on the honor system. Please be considerate of your fellow Guild members and follow these simple rules. Only one new book may be checked out at a time (marked with an asterisk). 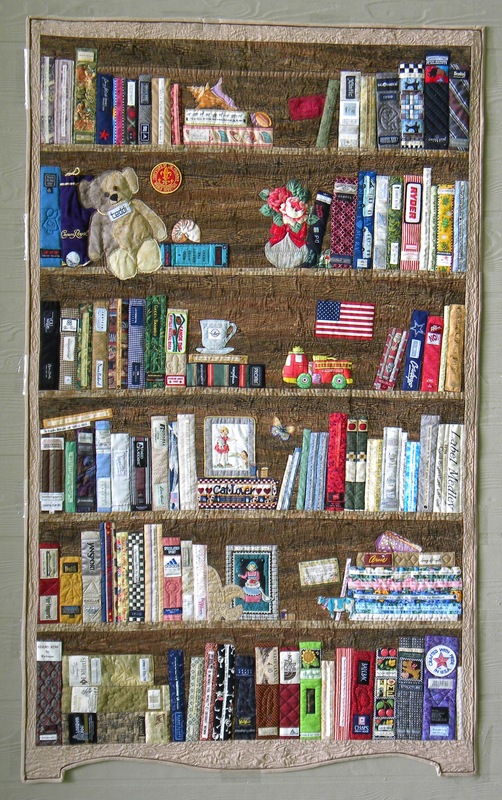 No more than two books may be checked out each month. Your name and the current date are to be written on the card in the back of the book. A late fee of $1.00/month will be charged for each book kept more than one month. Return checked-out books to the Return bin.